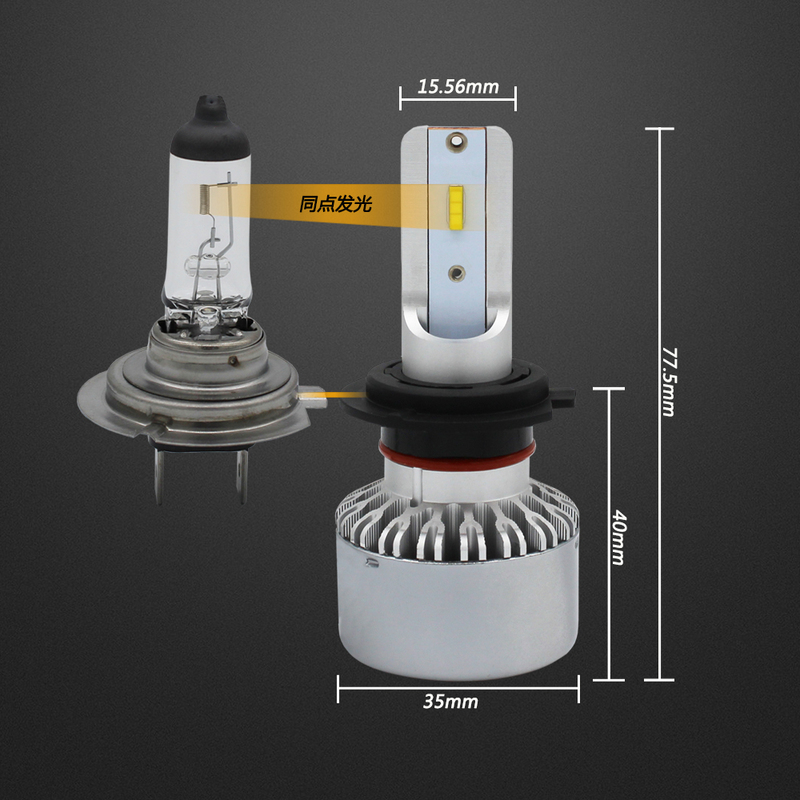 Home NEWS Dynamic News Misconception for led headlight kit brighter = better? Misconception for led headlight kit brighter = better? No matter how bright you go, output will not be any better. You will get more light, but not in the correct places. That's when optics come into play and are arguably more important than the light source. When lamps are designed, their optics are designed around a single light source, and in your case an H11 halogen bulb. These bulbs are quite frequently much shorter than your standard LED shaft-style PnP bulb and the importance of this is the difference in focal point which even a single mm can have a huge difference in output. That is the reason the majority of these LED bulbs just don't work. There has been some success with H4 bulbs which have the array of LEDs aligned in the shape and placement of the halogen filament like below one. There are mentions of H11 in there so check it out but those are in projector housings so take it with a grain of salt, again due to the aforementioned reasons. The absolutely best way, albeit much more involved, is doing either an LED or HID projector retrofit. Both of these require opening your headlamp and installing either an aftermarket or OEM unit in your halogen buckets. HID setups require more parts and are typically more expensive but provide the absolute best lighting to date. LED setups are more compact (typically, largely dependent on heatsink size), fewer parts, cheaper, and typically weaker but acceptable output. However, LED is catching up quickly and an example of this are the OEM Leishen LED units have an awesome output which easily rivals the output of a lot of HID projectors.